I have sold a property at 145 Hillcrest Ave in Mississauga. 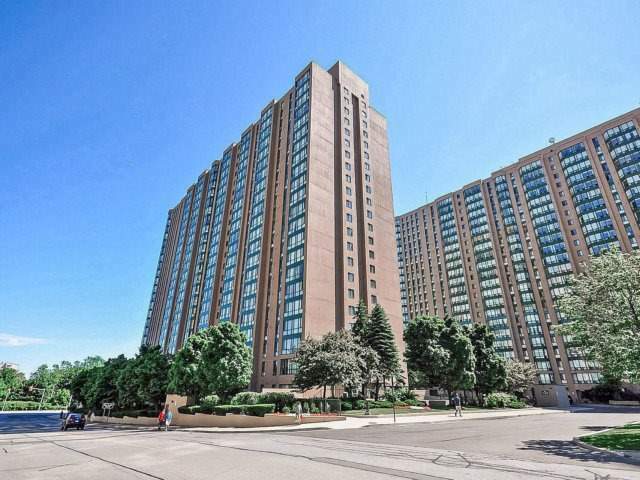 Gorgeous Penthouse Suite With An Expansive South (Lake Ontario) And West Views. Spacious Living Space With A Solarium, A Separate Dining Area Next To A Bright Airy Kitchen. Tastefully Renovated With A Brand New Kitchen, Laminate Floors, New Baseboards, Closet Doors, Light Fixtures, Switches And A Fresh Coat Of Designer Paint Throughout. I have listed a new property at 145 Hillcrest Ave in Mississauga.